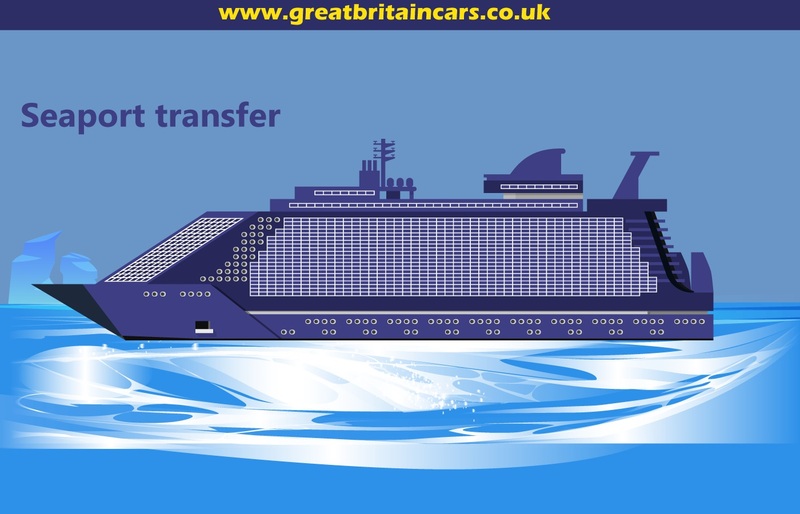 The ideal way to travel from one important location to another significant one is via hiring a private transportations service. 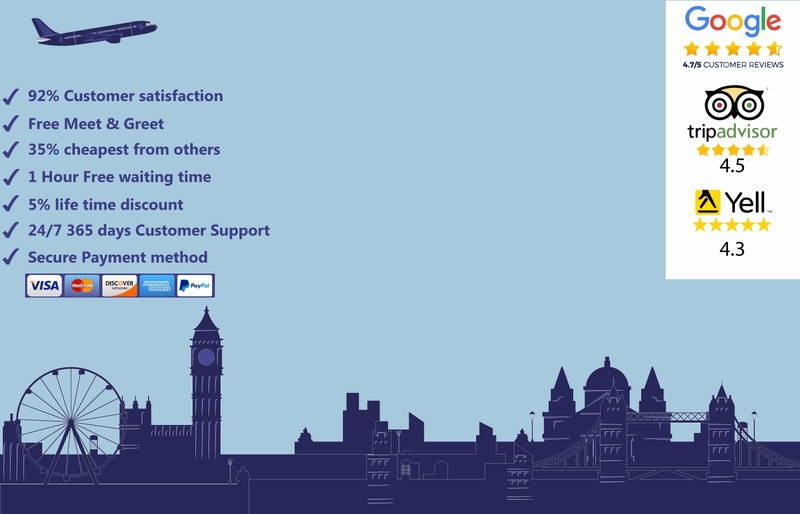 This service serves the purpose best when you are in an airport or going to one. 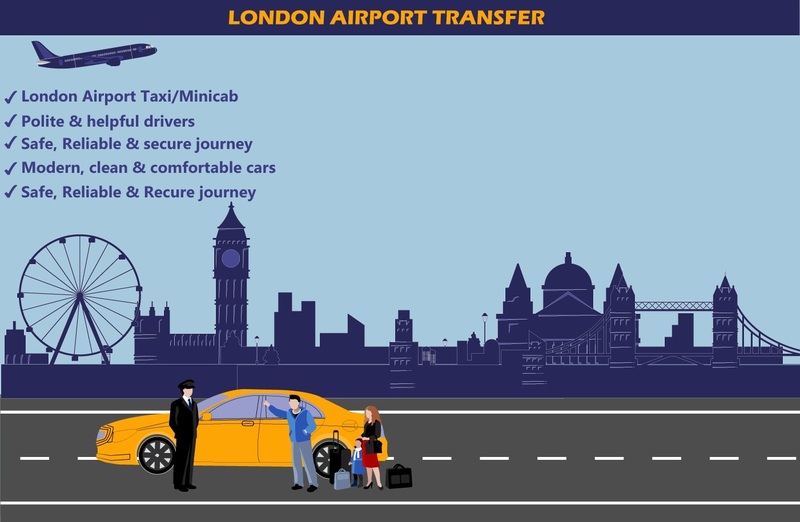 No more hassles of waiting for a cab. Forget the queues for public transports. 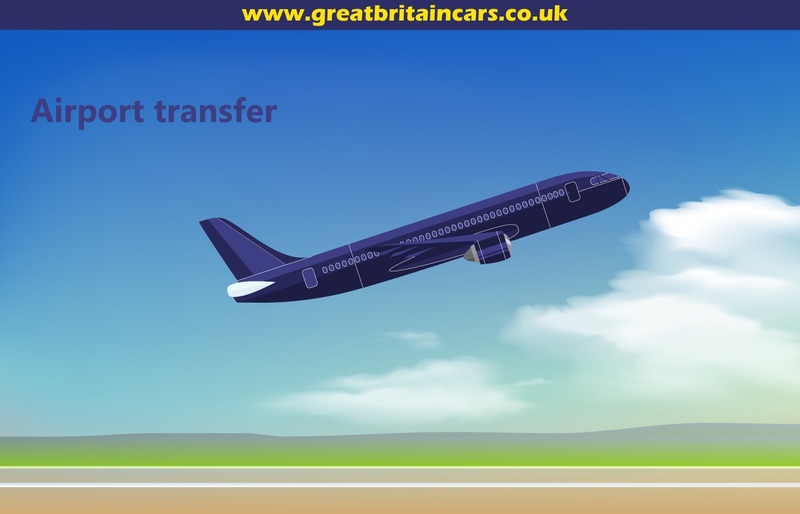 Call Great Britain Cars for a smooth Gatwick to Luton airport transfer so that you can stay comfortable throughout the journey. Convenience and comfort are what you need before or after a long flight. Our drivers are well-trained and aware of the network of roads. They will take you to your destination via the best route possible. You will reach there in no time without any hassle. 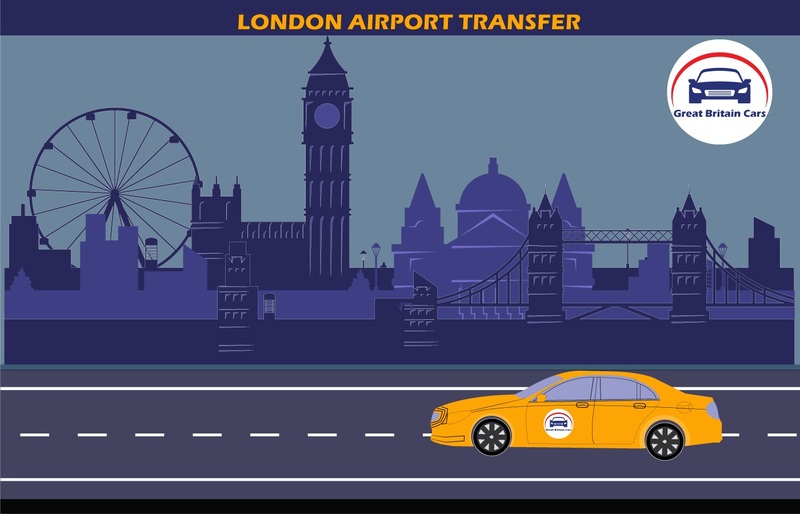 Find a ride ready at your doorstep by availing our service for Gatwick to Luton airport transfer. No more inconvenience in arranging a ride anymore. Get in touch with the professionals to enjoy a convenient transition.